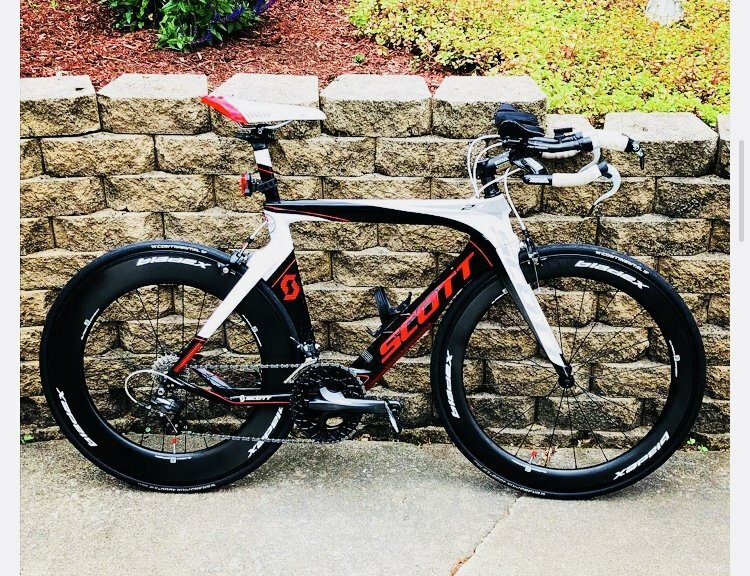 Speed through triathlons and time trials with the fastest, stiffest, and most aerodynamic wheelset in our line. 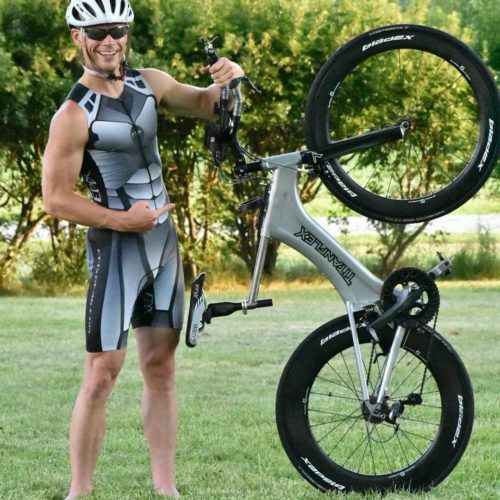 About Him: Age group triathlete, TT cyclist and an active product tester. "My testing philosophy is simple: Go out and ride! Wing Tunnel data is good, but race conditions can't be simulated in the tunnel and often times the aero profile changes completely once you have an actual rider versus a dummy on the bike (or wearing the helmet)." He Owns: SDM Custom Build 6X9, click to read his review on BladeX wheels. His Review: Bladex wheels are simply amazing and looks really sharp. It offers a top notch quality and configuration at a reasonable price. 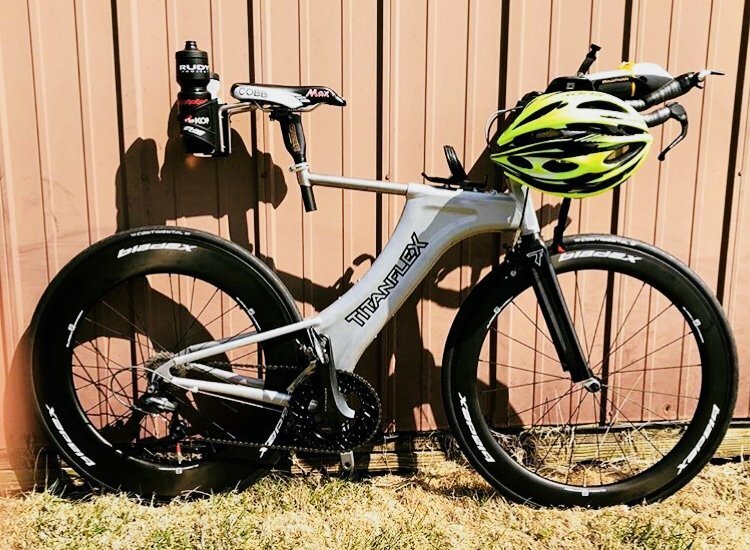 About performance, it offers a good stability in cross winds condition and provides a smooth/fast rolling when in time trial mode with an efficient braking. Taking stiffness into account, I have tried them on a rough/bad road with potholes and it performed really well. The SDM series is great. When the wheels came in, they were perfectly true and still are almost 1000miles later. They climb well and cut through cross winds with easy! 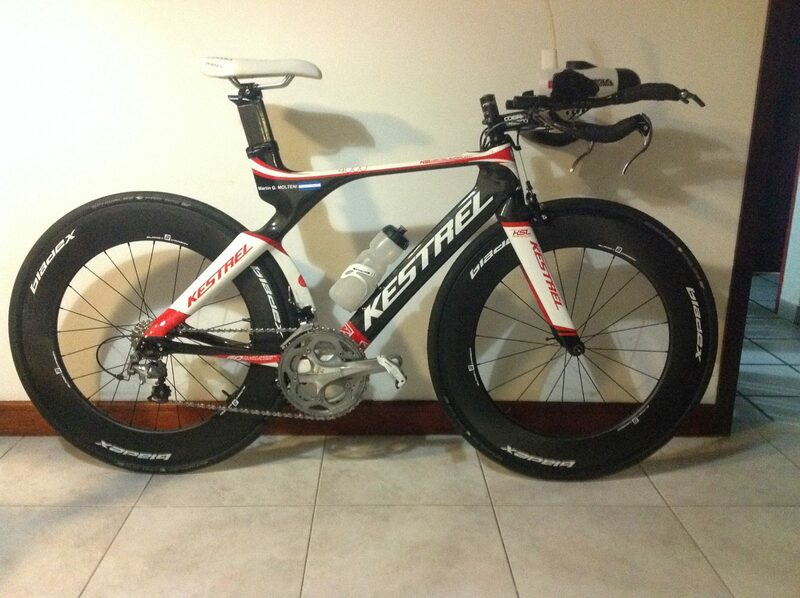 This wheel set is perfect for training AND racing. 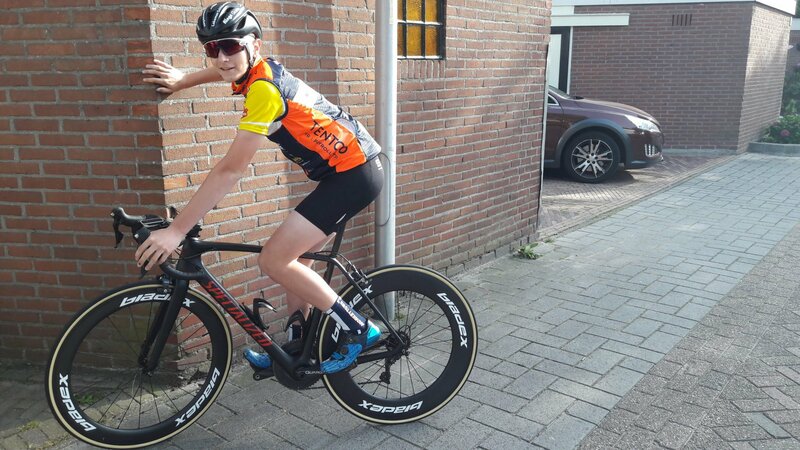 I tested my Bladex wheelset 9×9 with Schwalbe Pro One tubeless (700c x 25) tyres and SDM Ceramic hubs, they are very very smooth, and his integrated toroidal profile, really works with cross winds. They are extremely fast!! !